Cleanco Cleanout Service provides Furniture, Junk & Rubbish Removal for Property Managers, Realestate Brokers & Landlords. We can help you prepare your property for sale of lease. 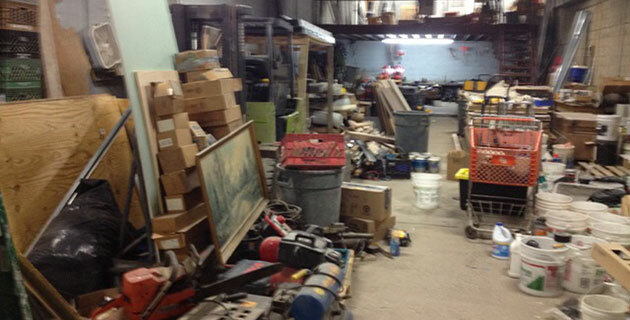 Did yor tenant leave old furniture and junk behind? No worries... You can just sit back and relax. 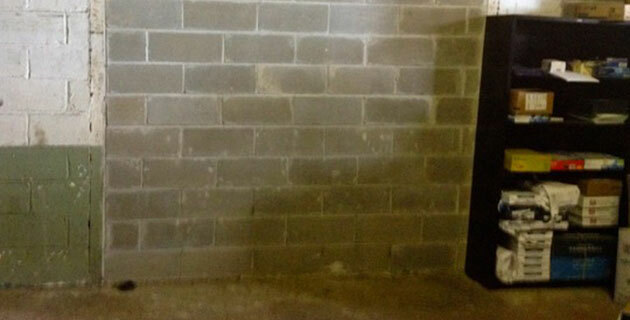 Our Professional Crew has the training, tools and experience to safely remove all the old Furniture, Rubbish and Junk. We Clean Out every room from bathroom to bedroom. 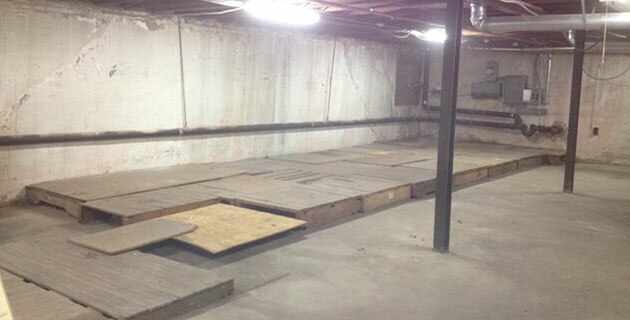 We Clean Out Kitchen Cabinets, Closets and remove old Appliances, TV's, Electronics and Carpets as well. All the loose items are put in garbage bags, boxes & bins for proper disposal. Everything is loaded in our trucks. Then we Broom Sweep & Haul Everything Away. We recycle what ever we can and dispose of everything else in an environmentallt safe and proper manor. Whether you need to get rid of one piece or have a bulk clean out. We are here to help. You can just sit back and relax while we remove and dispose of Display Cabinets, Desks, File Cabinets, Shelving, Work Stations, Computers, Electronics, Copy Machines & Equipment, etc. We recycle what ever we can and dispose of everything else in an environmentally safe and proper manor. Our Professional Cleanout Crew will do all the labor. 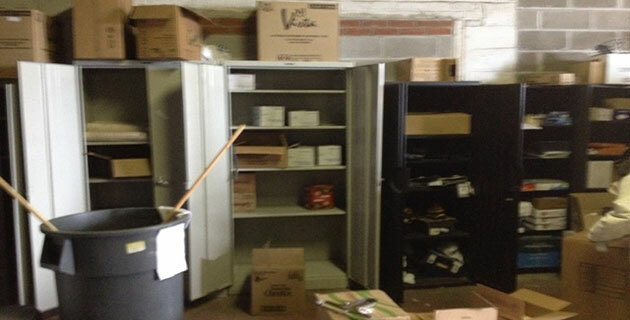 We have the training, tools and experience to safely Clean Out your Office, Store, Warehouse & Storage Room. We will dissemble Cubicles, Shelving, Tables & Fixtures, etc.. We put all the loose items in bags and boxes for proper disposal. We load everything in out truck. Then we Broom Sweep the premise and Haul Everything Away. We have large trucks available and can remove multiple loads at once. We get the job done fast. We provide workers' compensation and one million general liability insurance required by many building management companies. We are also licensed and insured movers. If you need to move your business to a new location, we can help with that too. Visit our moving services website for more information.